While I was browsing online in some random websites, I came across to a very interesting website. 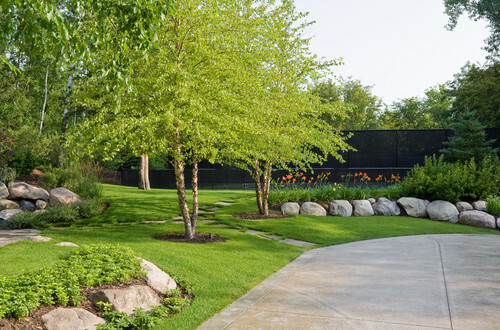 It is showing some great front yard landscaping. It gets my attention and I scrolled down the pages to see more of their photos. They have a great selection, has some details on how you would get your landscaping the same as what the photos has. I’ve seen plenty of ideas and came up with only two few I liked the best. 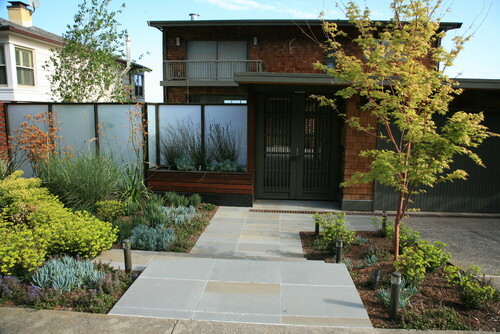 I was thinking to apply this landscaping on our yard someday, when we have the budget. Not anytime soon, as the colder weather will take over pretty soon.